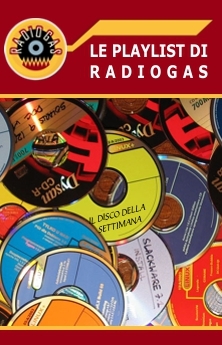 Radiogas is only on web..
Radiogas plays music only on web, with no commercial breaks. Radiogas plays only on web, with no commercial breaks, the best of rock and pop music of the last 50 years, but also jazz, blues, soul, rhythm & blues, celtic music, country and the best ethnic music from all over the world. RadioGas broadcasts 24 hours a day from a part of Tuscany but it speaks to the entire world, because it can be worldwide listened. We broadcast live or play music selections chosen directly from our library. In this radio there isn’t any master and any pressure from anyone. Our DJs broadcast as they like, what they like and when they like and they do it for free, just because they love it! Our youngest DJ is 19 and the oldest is 63 and they are both sick with music in the same way: chronicle and devastating. And they both want to infect you, if you’re not infected yet. Rock is 50 years old. 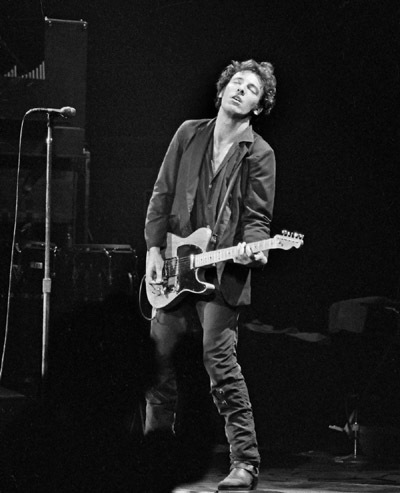 During this 50 years rock has produced a multitude of great and minor masterpieces, some of them celebrated, some of them nearly forgotten. RadioGas wants you to know as much beautiful music as possible, regardless of when it has been created and of the kind of music it belongs to. RADIOGAS IS A CULTURAL PROJECT. RadioGas has a cultural project that intends to stimulate new generations’ creativity, through music and not only. RADIOGAS IS A WEB SITE that wants to become an information, reviews and polls magazine. RadioGas, in addition to streaming live broadcasts , intends to offer a podcasting service, giving free hospitality to others art forms, like demos, radio plays and audiobooks, easily available with the download system. RADIOGAS IS EVENTS, CONCERTS, SHOWS and EDITORIALS ORGANIZATION. RADIOGAS IS A CULTURAL ASSOCIATION: everyone can become a member of it, both to join or just support us. RADIOGAS IS A FREE RADIO.